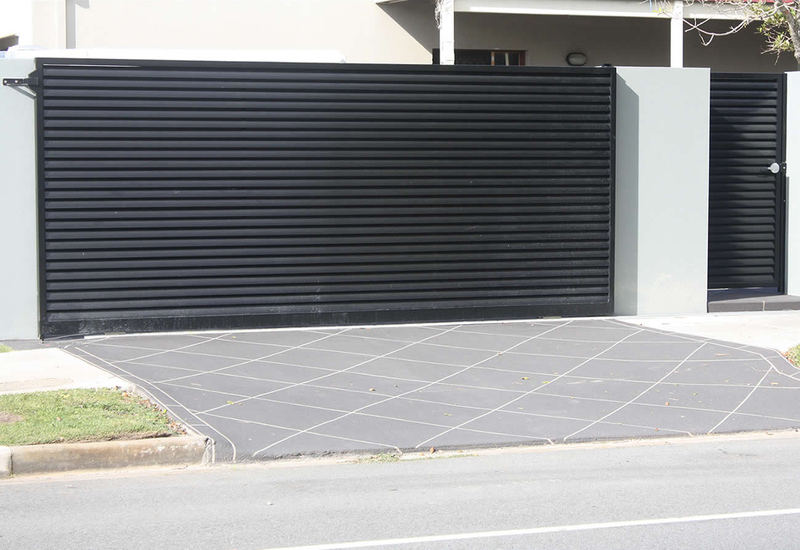 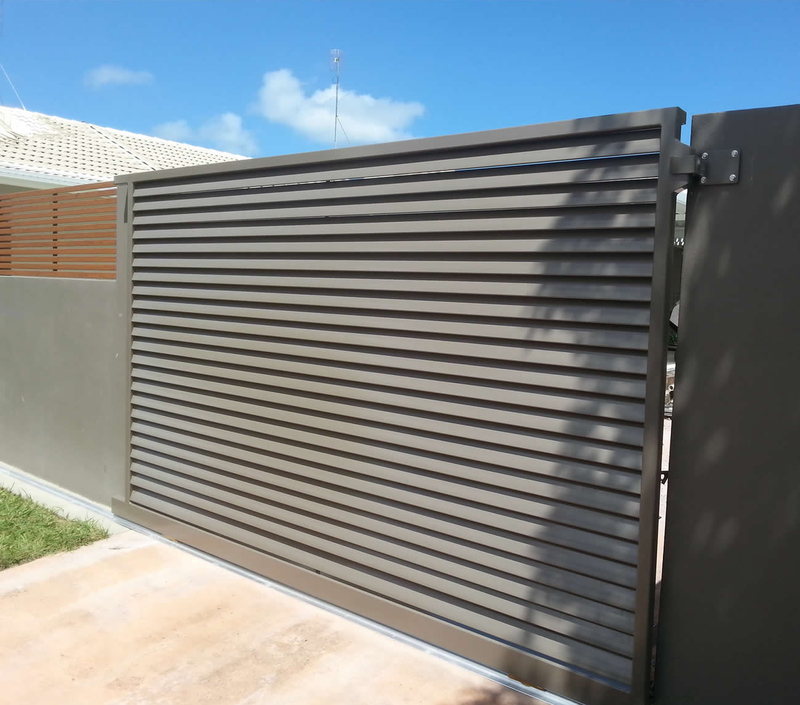 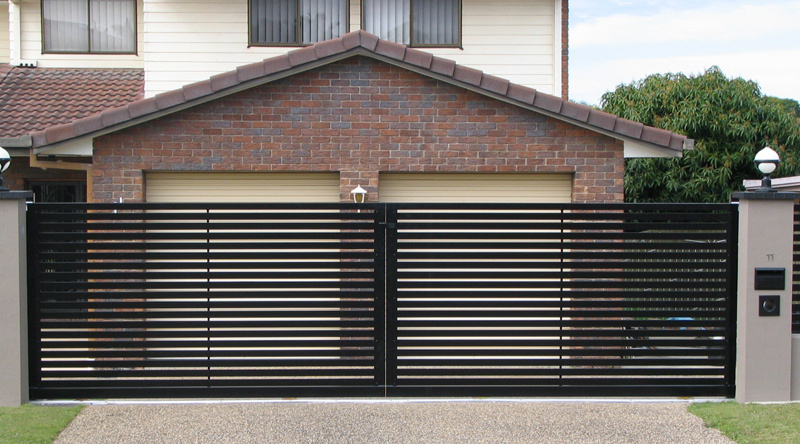 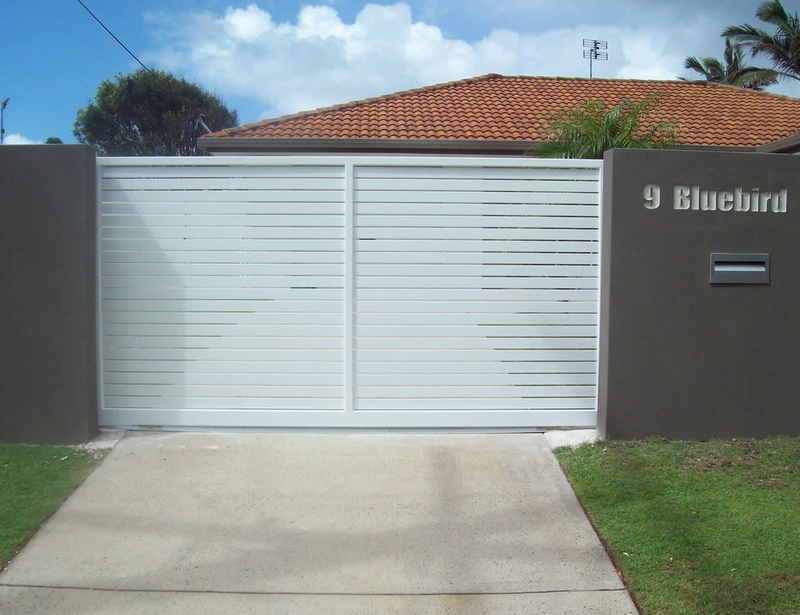 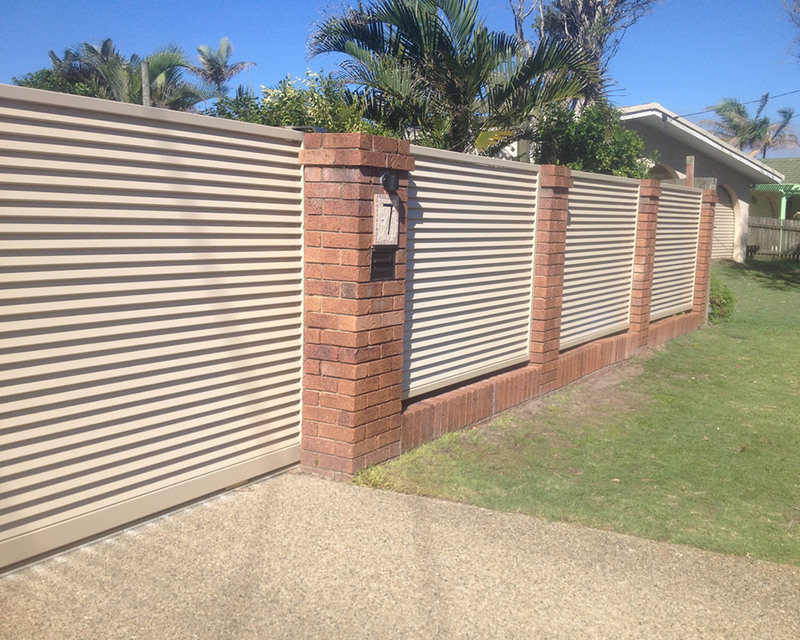 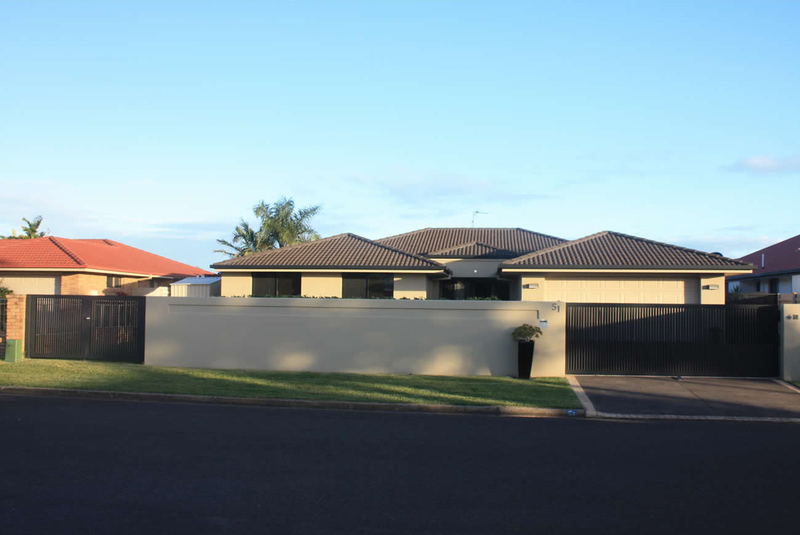 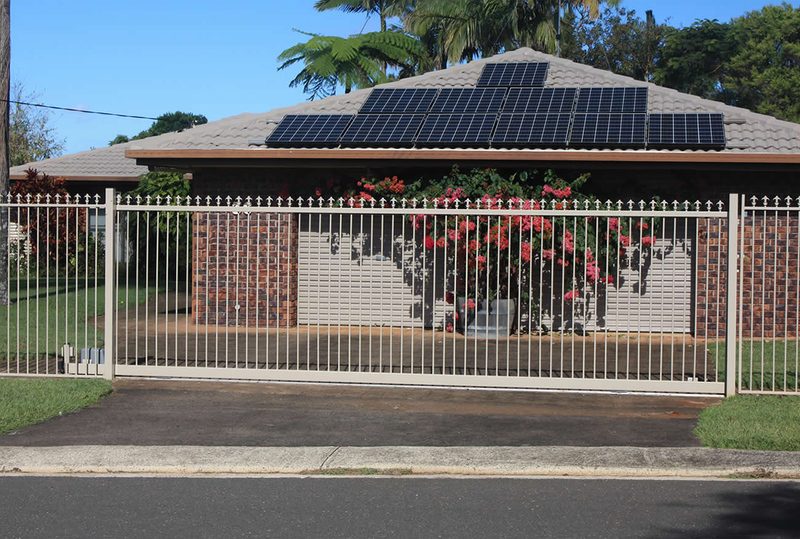 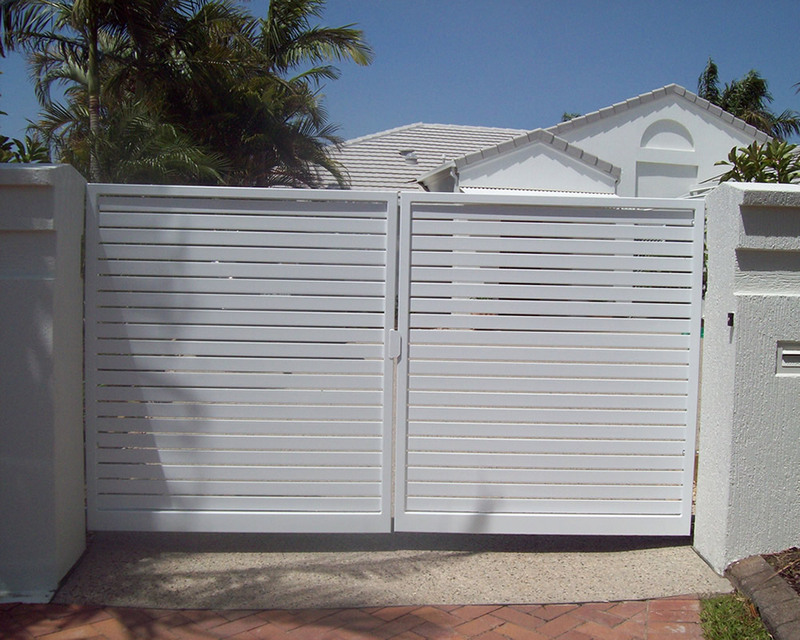 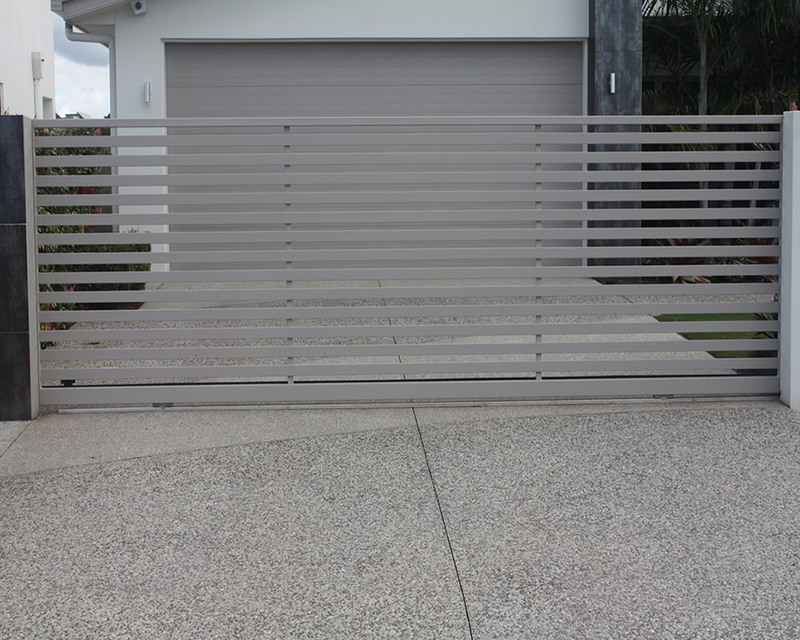 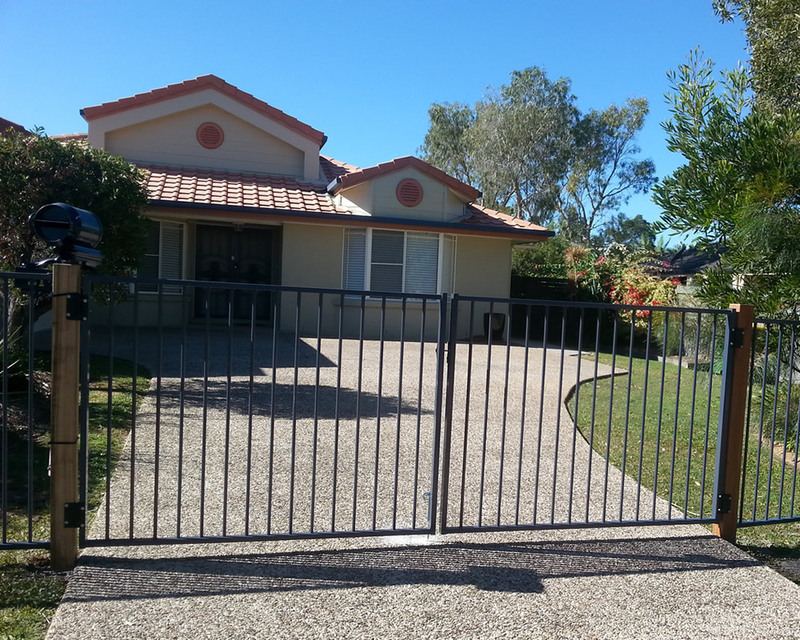 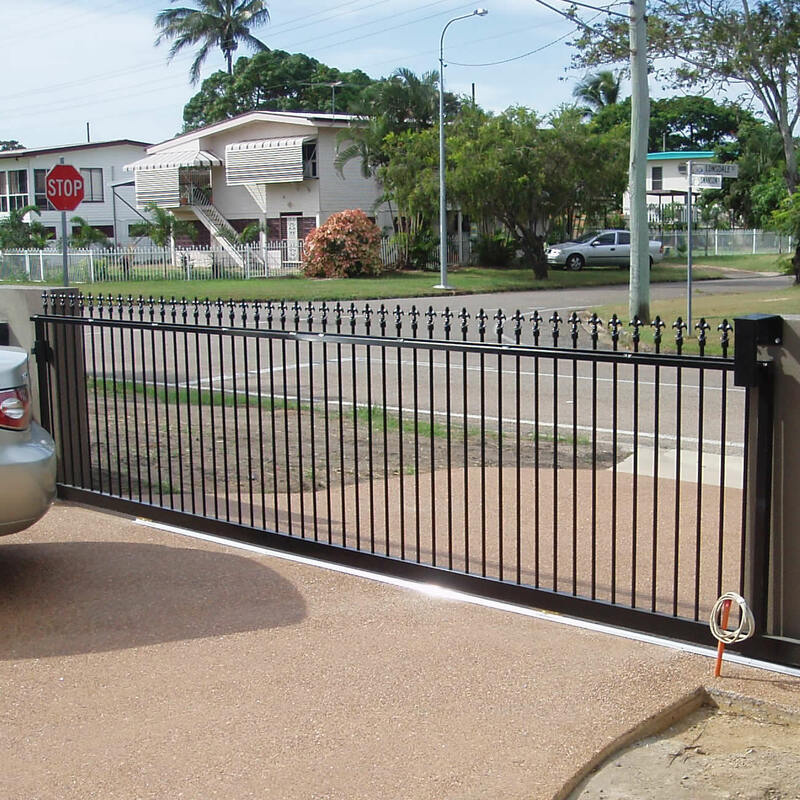 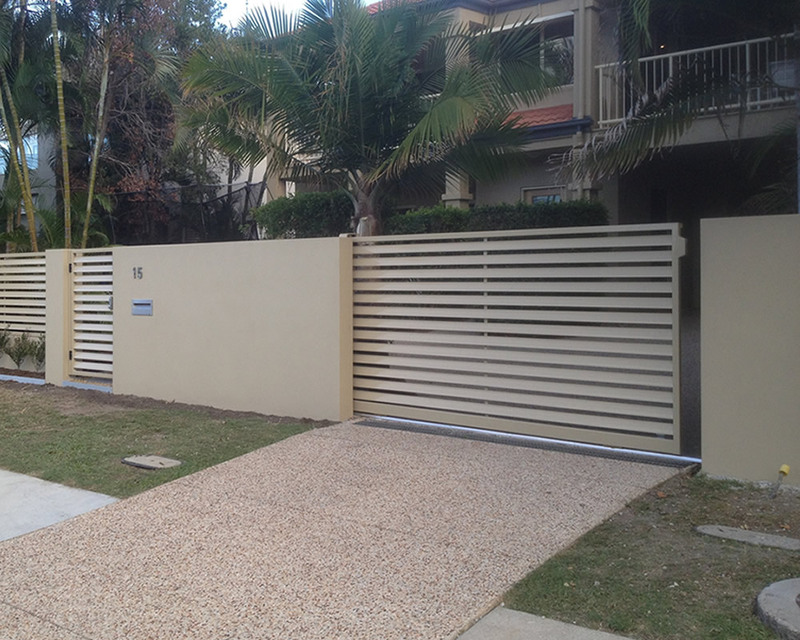 Premier Fencing and Powder Coating’s range of Driveway Gates will give you peace of mind knowing your property is secure. 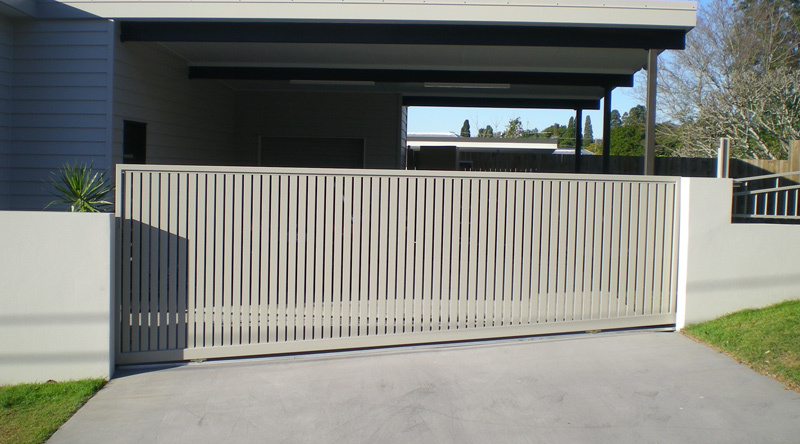 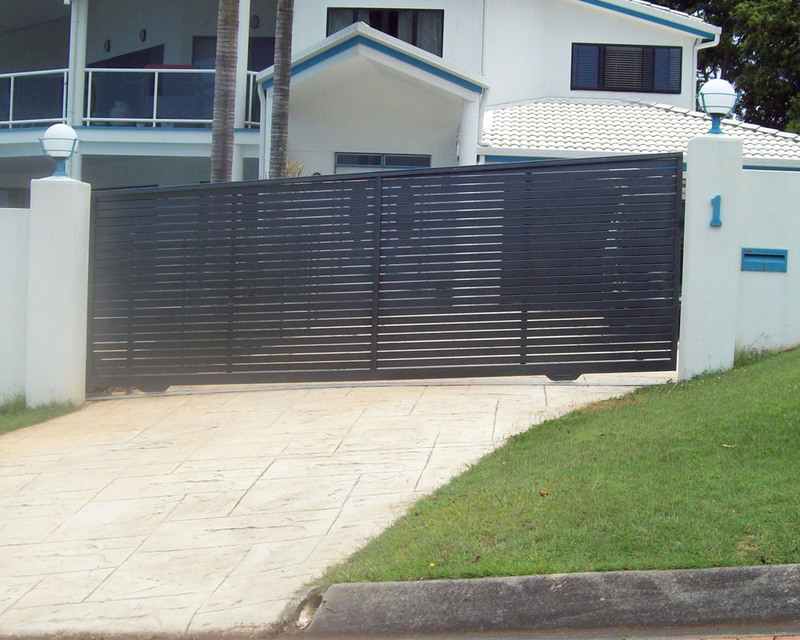 Each gate is custom built from your design specifications in our Sunshine Coast factory. 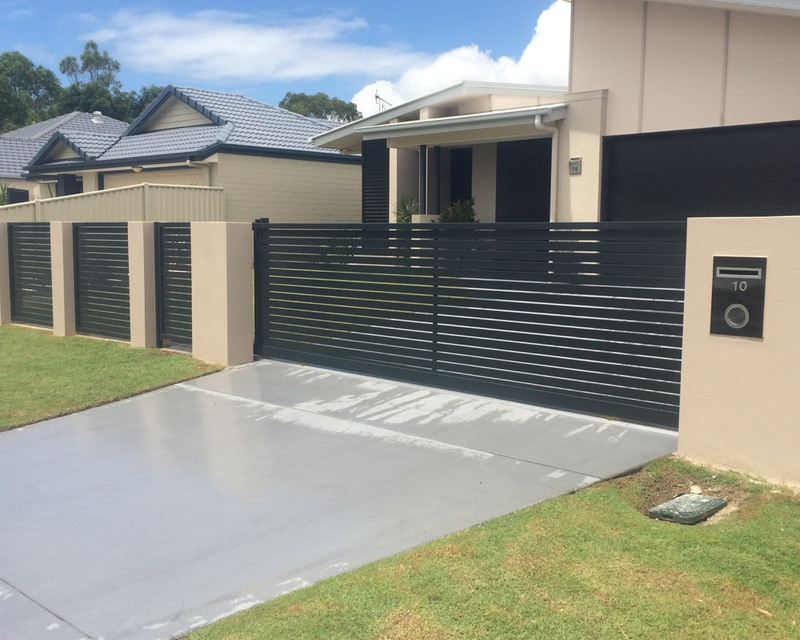 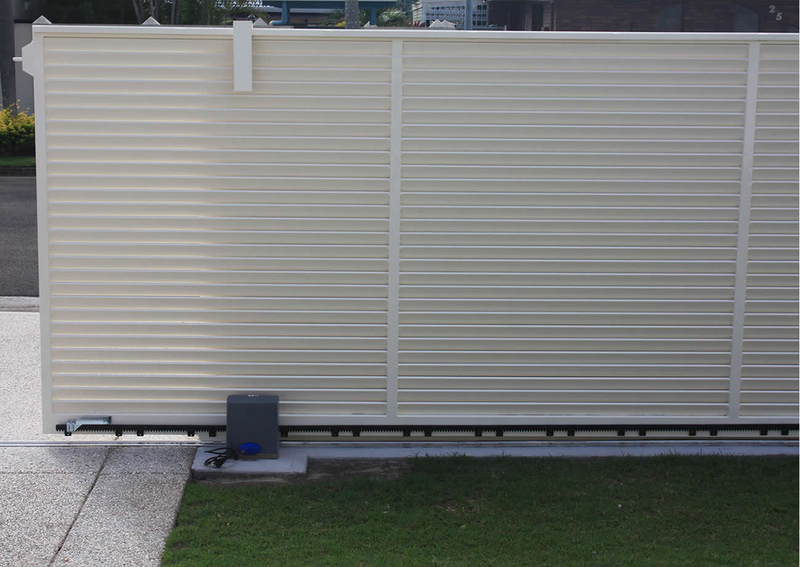 Premier Fencing and Powder Coating manufacture everything from single pedestrian gates, through to double and sliding gates for vehicle access. 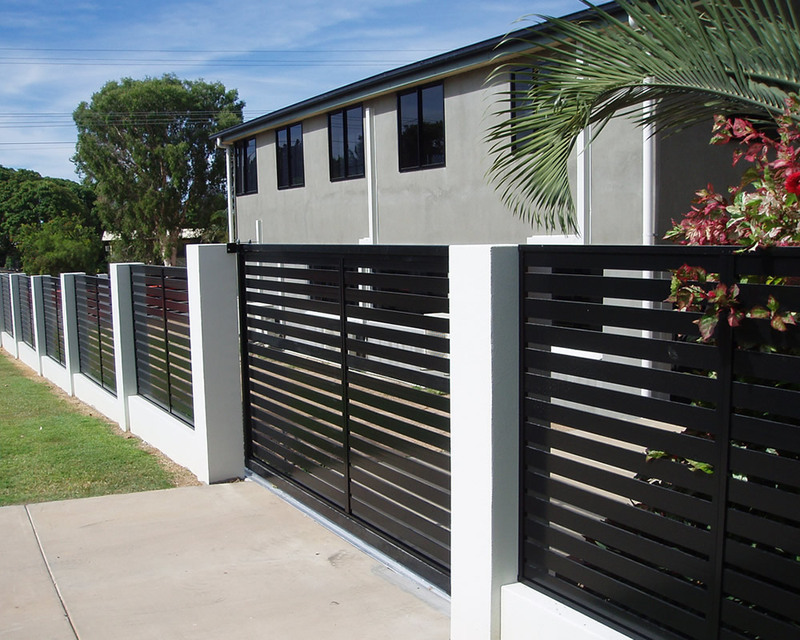 With manual and automated options, Premier Fencing and Powder Coating are your one stop shop for keeping your property safe.